Back for another action-packed performance, The Machine performs Pink Floyd is an experience like no other. 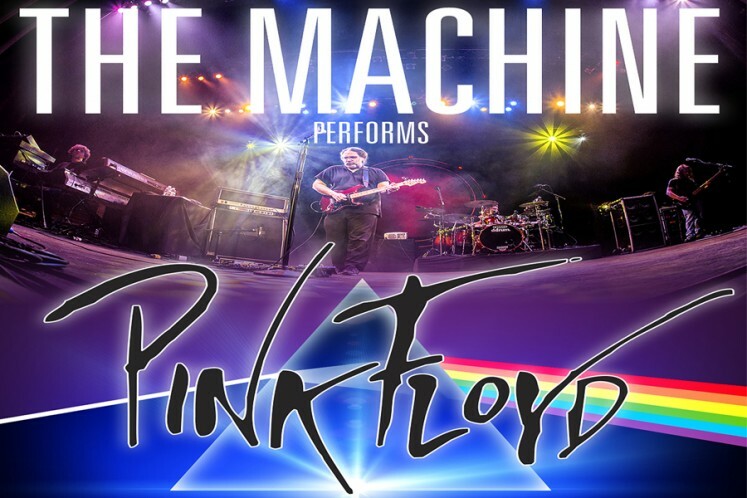 The Machine brings the music of the legendary English rock band to life as they perform some of Pink Floyd’s most beloved and memorable songs from all 16 albums. Performing for over 20 years, The Machine combines high-tech lighting and production, extravagant stage displays, and unrivaled musicianship for an evening that is as engaging as it is memorable.